Connects a Disk II drive or Disk II emulator to an Apple III. 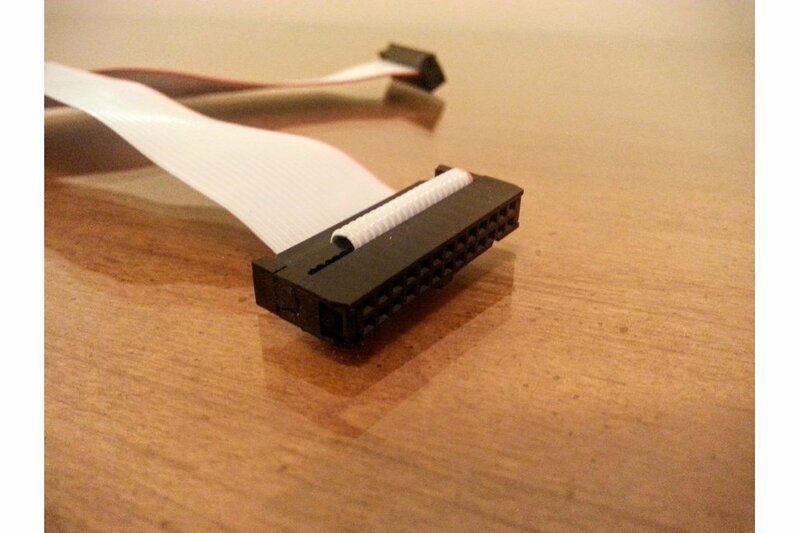 This cable will connect a Disk II drive, or compatible emulator, to the external or internal Disk III port on the Apple ///. 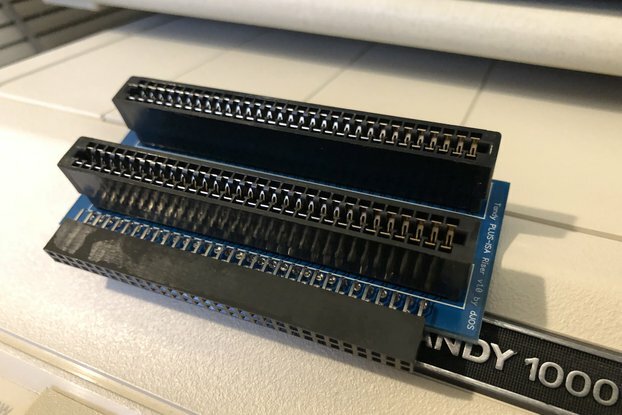 The first 20 pins on the Apple /// are directly compatible with the Disk II, with the last 6 pins being reserved for daisy chaining and auto-sense on the Disk ///. 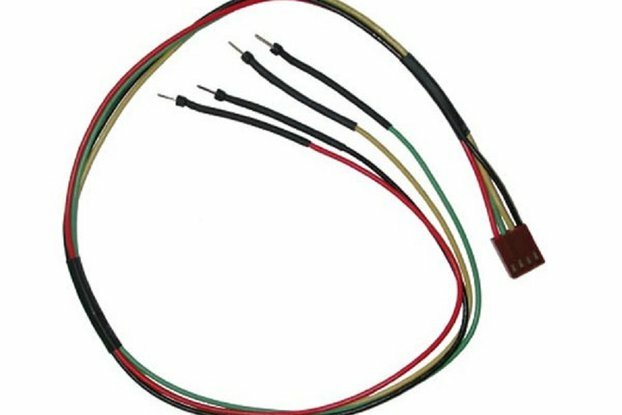 This cable connects pins 1-20, leaving 21-26 open, and fits securely into the Apple /// port without having to modify a 20 pin connector. To connect a stock Disk II, choose the "Male" option. For an emulator like the SDFloppy, choose "Female".